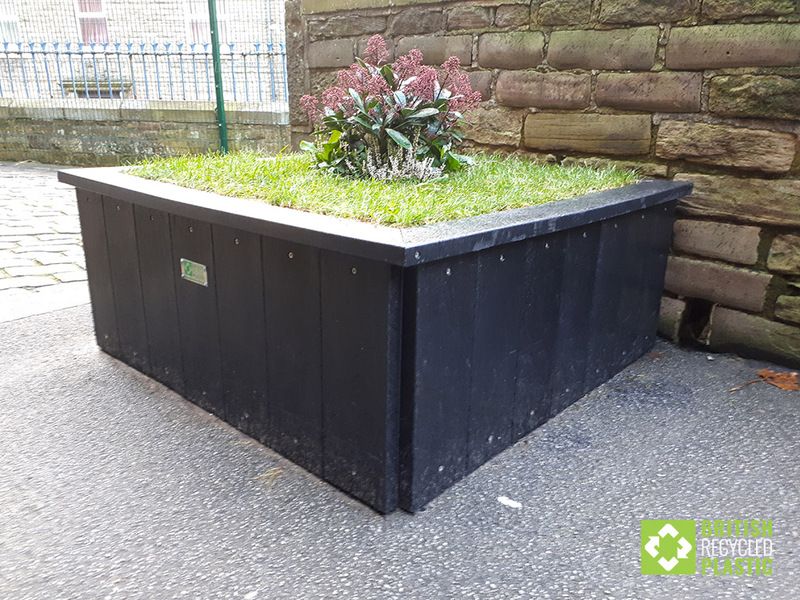 Recycled plastic planters are a great addition to any school, garden, town centre or commercial premises. 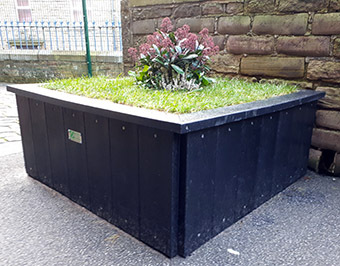 Robust and good looking, our planters will not rot, split, splinter or decay in any way. 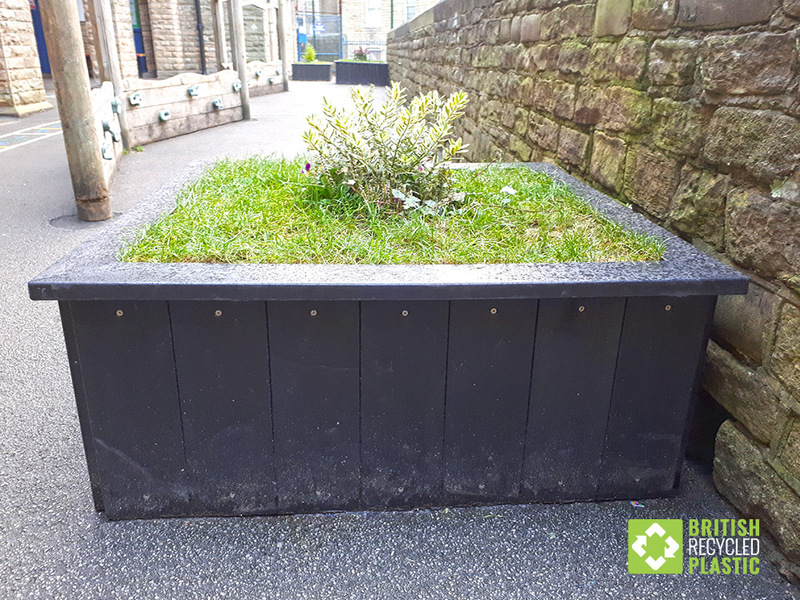 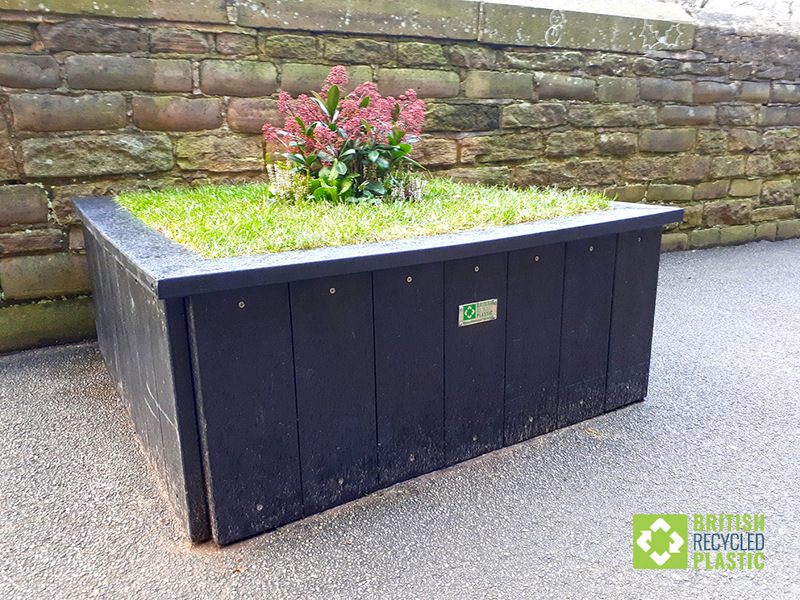 To protect a site from vehicles, or as a purely decorative addition with shrubs or flowers, they match perfectly with the existing range of British Recycled Plastic outdoor furniture.